The Bhagavad Gita is a well-respected religious book that strives to provide individuals with a feeling of unity and the spiritual guidance that all other religions aim to create. 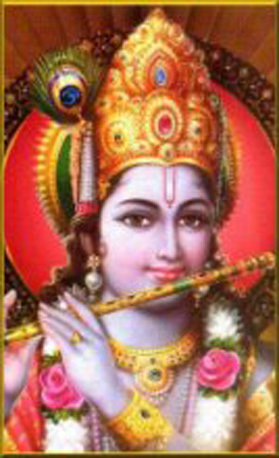 Though the original Bhagavad Gita is in Sanskrit, it has been transcribed into various other languages to give others the ability to read the Bhagavad-Gita teachings of Krishna. 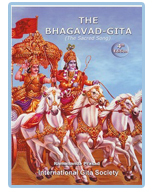 The International Gita Society allows you to buy Bhagavad Gita in English, as well as in several other languages, so you can enjoy the teachings of this book. 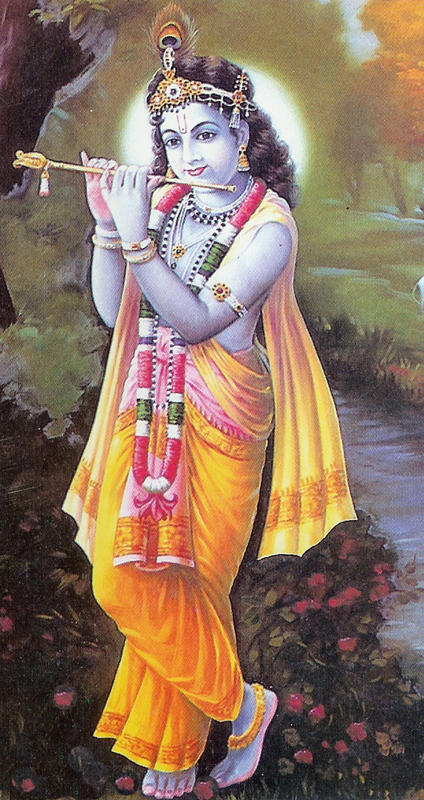 We offer more than just one version of the Bhagavad Gita. For instance, you can buy your Bhagavad Gita for Children in an easy-to-understand story type format that will teach our children the essence of Vedic wisdom during their early formative years. 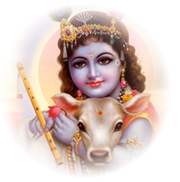 We also offer free Bhagavad Gita audios in Sanskrit, Hindi & English, a mobile friendly site as well as Gita on Kindle/ e-books so you can enjoy Gita in various formats, no matter where you are. 1. 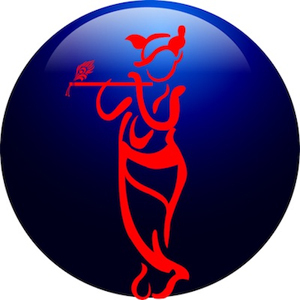 Publish and distribute, free if possible, The Bhagavad Gita in simple and easy to understand languages, and put Gita in libraries, hotels, motels, schools, prisons and other public places. 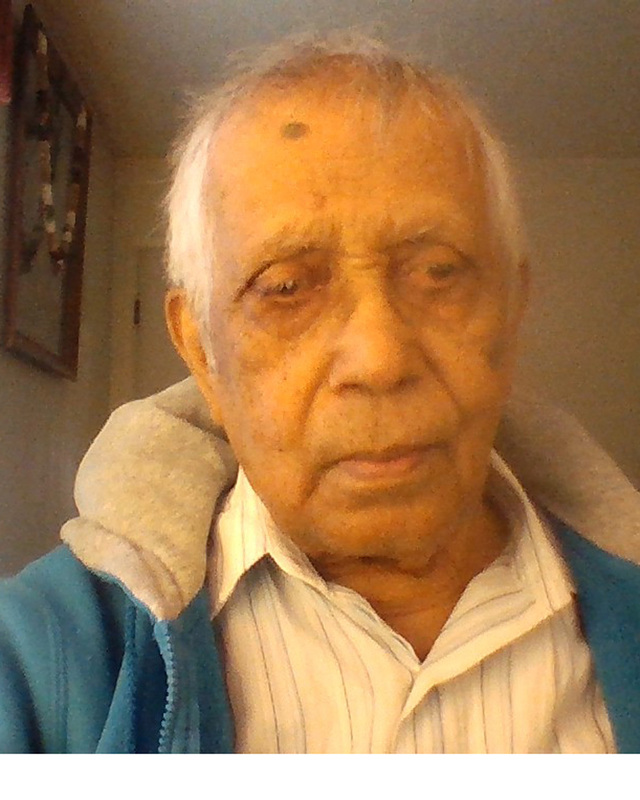 Prof. S. Tilak, Concordia University, Canada.